Dr. Gavin Weedon is Senior Lecturer in the Sociology of Sport, Health and the Body, and teaches across Sport Science and Sport Education degree programmes. His research explores embodied practices from a range of fields, theories and disciplines, with a focus on nature-society relations, political economy and consumerism, and the politics of embodiment. 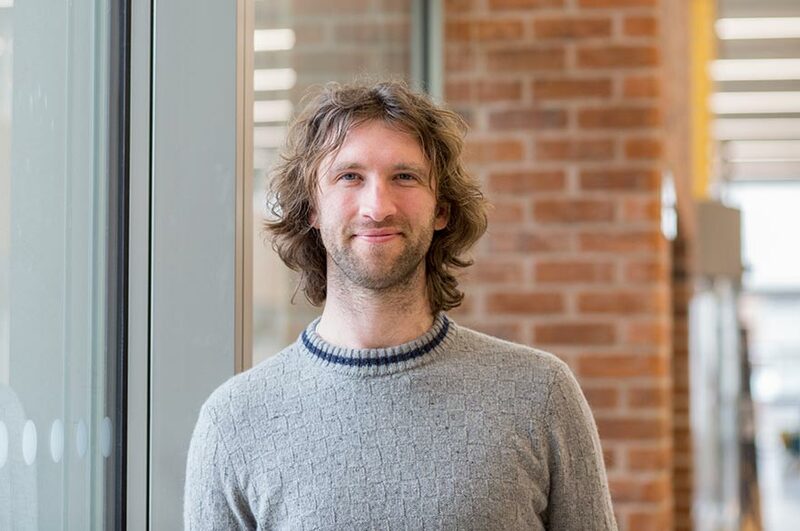 His current projects examine the political ecology of protein supplementation (a collaboration with Dr. Samantha King, Queen’s University, Canada), telomere biology and the Anthropocene, and the ‘back to nature’ fitness’ movement. Prior to joining NTU, Dr Weedon was a Postdoctoral Research Fellow at the University of British Columbia, Canada. In 2016, he was awarded his PhD at UBC under the co-supervision of Professor Brian Wilson and Professor Samantha King (Queen’s University). He also holds degrees from Loughborough University and from Southampton Solent University, where he taught as a Lecturer in Sociology of Sport between 2009 and 2011.